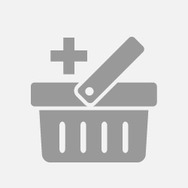 Love&Planet;shower gel Recommended? You Betcha! 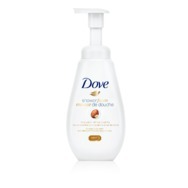 Dove Shower Foam Shea Butter with Warm Vanilla Foaming Body Wash Recommended? You Betcha! 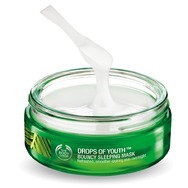 Drops of Youth Bouncy Sleeping Mask Recommended? You Betcha! 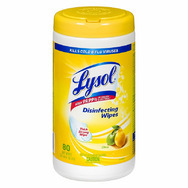 Lady Speedstick Fresh Infusions 24h Antiperspirant Recommended? You Betcha! Neutrogena Hydro Boost Hydrating Hydrogel Mask Recommended? You Betcha! Avenno Cleanser Recommended? You Betcha!